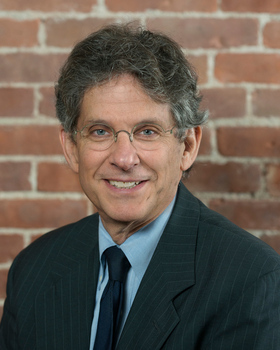 Mr. Wineberg leads Chace Ruttenberg & Freedman's health law practice. 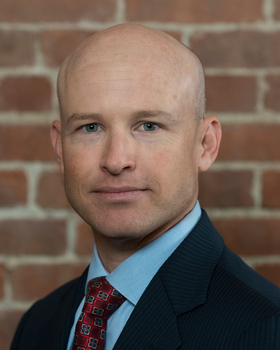 He has extensive expertise in mergers, acquisitions and affiliations, joint venture structuring, HMO and preferred provider relations, fraud and abuse compliance, antitrust compliance, medical staff relations, HIPAA compliance, information technology contracting, physician recruitment, reimbursement, general counsel issues and tax exemption. 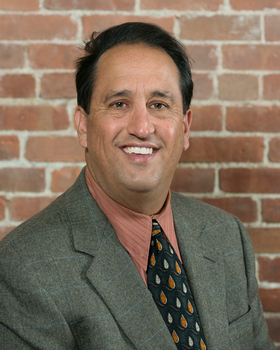 Don has been practicing Health Law for over twenty-five years. 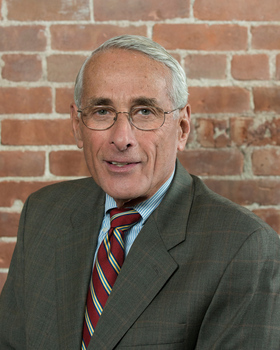 He has represented health care providers in many substantial transactions, including the mergers of community health centers; the affiliation of Gateway Healthcare with Lifespan Corporation; the creation of Anchor Medical Associates out of the receivership of Harvard Community Health Plan; the formation, licensure and tax exemption of Neighborhood Health Plan of Rhode Island (a health center owned HMO); the formation of numerous faculty group practices; the affiliation of Visiting Nurse Service of Greater Rhode Island and Home and Hospice Care of Rhode Island through a new parent organization; the affiliation of Emma Pendleton Bradley Hospital with Lifespan Corporation; the acquisition of a minority interest in a major home infusion therapy supplier by five prestigious Connecticut hospitals; and VHA of Southern New England's sale of PARTNERS Health Plan of Southern New England (a Connecticut IPA model HMO) to Aetna. 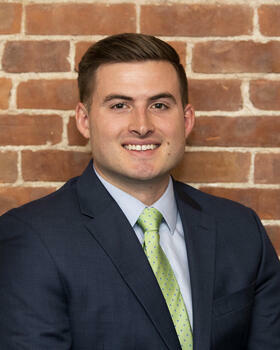 Don has extensive experience forming and counseling PHOs and IPAs and has negotiated HMO and preferred provider agreements throughout New England. 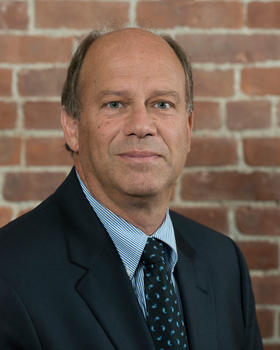 Don has experience in all of the firm's health practice areas and has published a number of articles regarding the Medicare prospective payment system. 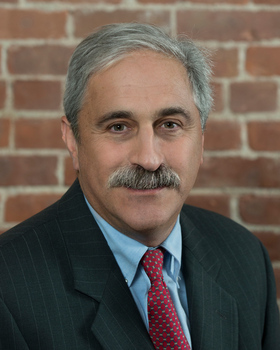 Don was counsel to the Rhode Island Senate Health and Human Services Committee for many years, is a member of the R.I. Healthcare Reform Commission and is the Chair of the R.I. Health Insurance Exchange Expert Advisory Committee. 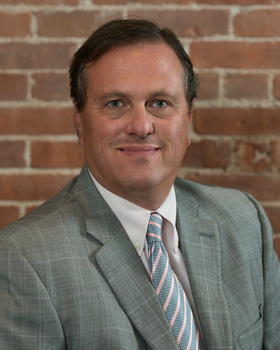 Don is active in community affairs, including drafting legislation and negotiating terms and conditions that allowed Rhode Island to acquire its first NPR radio stations. 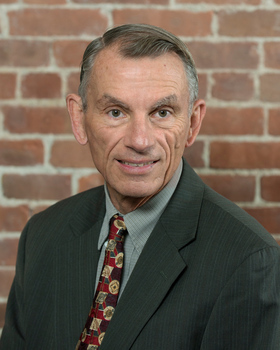 Don also enjoys speaking on health care topics to providers. 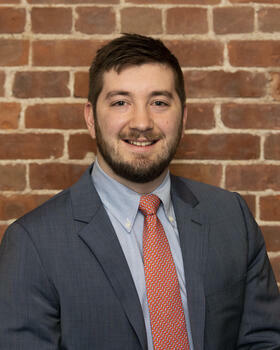 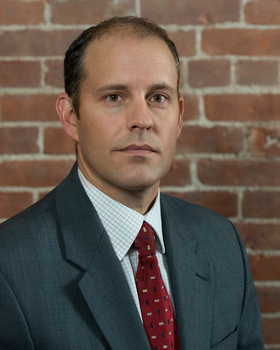 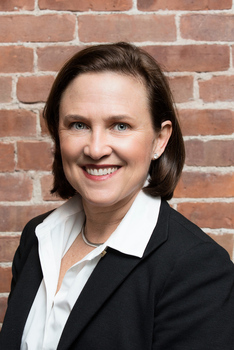 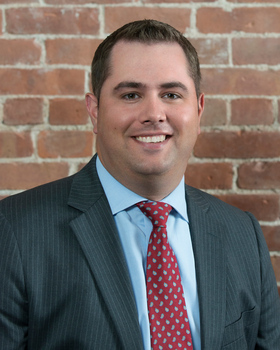 Prior to joining Chace Ruttenberg & Freedman, Don worked in the Boston office of McDermott, Will & Emery and at the Providence firm, Cameron & Mittleman, LLP.